I always thought that i had a strong connection with wolves but i also felt that i wasnt really connected to them. Now that i took the quiz and realized that the coyote might be my spirit animal it all makes sense! My reasoning is never clear, i am a good leader like a lion, i am adventurous like a wolf, i am clever like an owl, people dont understand my sense of humor,i wont rest until i have sorted out a problem. I get angry within reason that nobody understands, i hurt with words and actions are a last result, i believe very strongly in signs, i believe in angels but not in god, i believe in the old meaning of halloween but the new one i dont, i believe in karma. My name means pure but i am from 7 different places, have so many ilnesses, i believe in so many different religions, i take things so seriously people cant joke with me, i am brave and corageous but scared of the dark. At the end of the day i dont know who i am. I have always felt coyote was my sprit animal because when ever something in my life is off I have a run in with coyote. I never experience fear or anxiety around her, only an overwhelming sense of peace. I am an extreme hunter/ trapper yet every time I have coyote in a trap I release her and whenever she is on my crosshairs I can’t pull the trigger. Coyote is so majestic so honest, so pure..
On 9/11 i was driving through the desert on my way to work. I knew about 3 planes so far. I noticed that 3 coyotes were coming towards me from the north. They were beautiful with different colors in their lush fur. The prettiest coyotes i have ever seen. I was going about 60mph and i didn’t have time to put on my brakes, but i did take my foot off the gas. Two coyotes barely made it past my front end and the third stopped just in time. It felt very meanningful but i never have figured out the meaning. 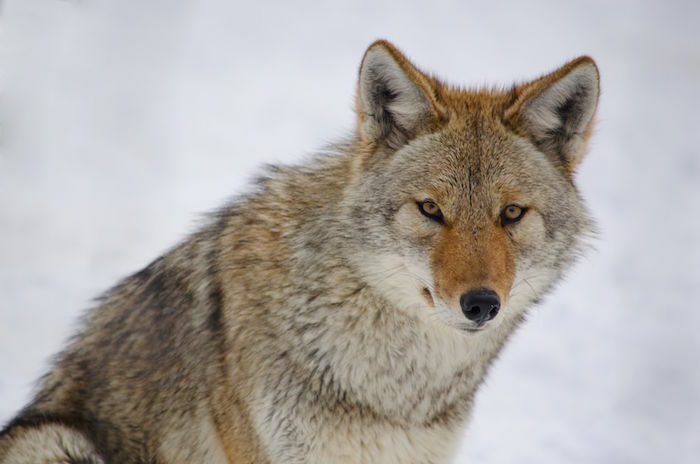 I took the quiz and when I found out my spirit animal was the coyote, I started to research it. My sister, decided she wanted to take the quiz too, but she ended with the butterfly. I have always been humorous, before the quiz. My mom always says at random times how funny I am. I’m also a free spirit type though. So sometimes I get in trouble with my mom. I went to a shaman and my spirit animal was a coyote. In my dreams I am always a anthropomorphic coyote. A month or so ago I had a dream where I was a very big almost were wolf like coyote and was constantly followed by average sized coyotes along with other anthropomorphic coyotes but I was the biggest. They called me they’re prince. In real life I am female but I have androgynous look. And once in real life before I knew I was a coyote I was walking on a trail and met a real one. We both stopped and stared and the coyote bowed slowly then left. I’ve had many encounters with wild coyotes. My guess would be that you are an astral shapeshifter, Preyote. Its the ability to have the astral body of an animal instead of a human when not in the physical plane. Most times you take the shape of your closest power animal. It could also mean you are just very connected to you power animal. For more information on shapeshifting, if interested, you can see the book The Magic of Shapeshifting. 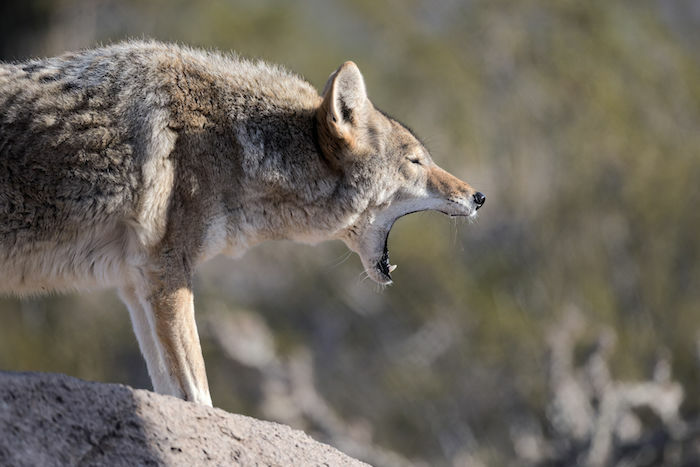 I had a dream of a cayote.i was laying in a park/playground and everyone froze. They whispered don’t move. The cayote approached me layed on top of me and took a nap. I mean snoring hard. I felt the weight of animal as I came out of the dream.NO where has anyone explained this but they all laugh.